Group of tech geeks who are dedicated to exceeding expectations. Sakha Global has been transforming ideas into solutions through technology consulting & software development since 2005. With presence in USA & India and a global team of 200+ resources, we are a recognized solution specialist in product development with 100+ products worldwide in the areas of Mobile (Android & iOS), Big Data, Machine Learning, Blockchain, AR / VR, IoT & Pega BPM. In the last 14 years, we have tech-enabled solo entrepreneurs & startup teams, growth firms, Fortune 500 corporations as well as NGOs & Governments to successfully pursue their endeavours. 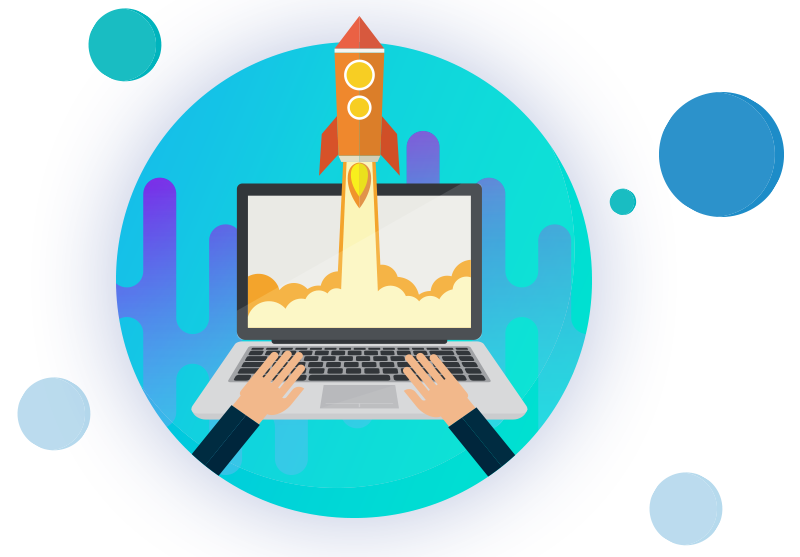 We bring advantages of disruptive innovation, focus on emerging tech, agility, scalability, cost efficiencies & skilled resources to the table while working with clients. What makes our clients come to us for more as their SAKHA (Sanskrit for “Trusted Friend”) is the fact that we offer the right combination of CONSULTING (from participating in idea development till aligning all stakeholders), SOLUTION DEVELOPMENT (making data & technology work) & MARKETING (go-to-market & creating delightful experiences for their customers). To be counted amongst top 25 global technology enabling companies in the next 3 years. Impact – We are aware of the impact of our actions and we individually and as a team, will strive to make it positive for all our stakeholders. Faith – We have faith in ourselves and we shall endeavor always to earn the faith of all our stakeholders through all out actions. Happiness – Happiness is what everyone strives for and all aspects of our endeavors will be directed towards making efforts easy for all our stakeholders. Knowledge – Learning is a constant process and it’s our endeavor to be the seekers of knowledge always, everywhere, for the benefit of ourselves and all our stakeholders. Excellence – We shall not be afraid of the intimidating; we will go the extra mile; we will achieve and excel. Giridhar is a seasoned entrepreneur with over 21 years of software industry experience in product development, building offshore development centers and BOTs. 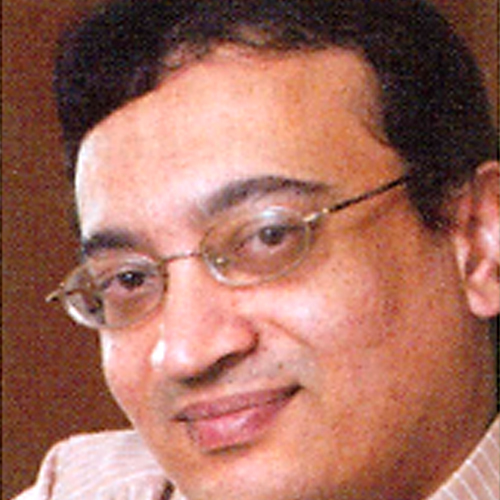 Giridhar serves as Promoter and Director of Sakhatech. He also serves in advisory positions for various product development companies helping them with technology and M&A activities. He holds an Engineering degree from Mysore University. 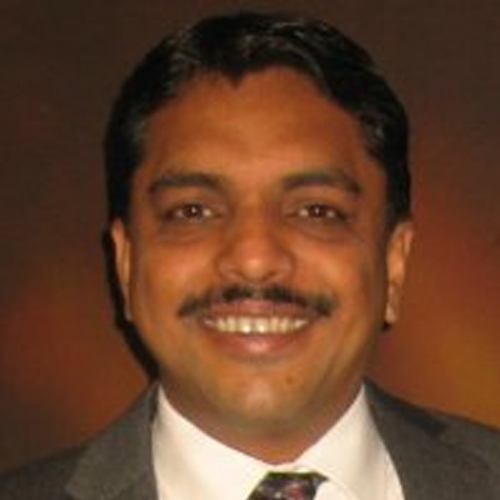 Kumar has over 22 years of experience in IT, Utilities, Healthcare and Automotive Industries. He has worked with top corporate like Schlumberger, Johnson & Johnson and Daimler Chrysler in the areas of Business development, Marketing, Strategy and Operations. He was heading Energy and Utility Practice for TCGIvega. Kumar holds a MBA from Wayne State University, USA. 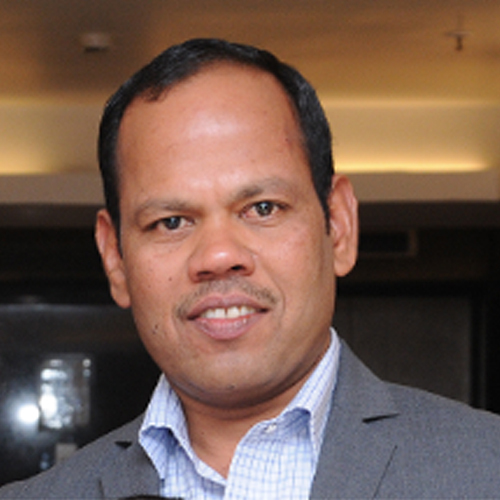 Ananda Kallugadde is the founder member of NeoBytes – now part of Sakha Global, where he was heading offshore (India) division. He has more than 17 years of management, consulting and business start-up experience, including in companies like Tata Group, Ernst & Young and Capgemini. Ananda holds a B.Tech degree from Karnataka Regional Engineering college (now NIIT Surathkal). Pavan is an experienced venture investor and advisor to family businesses, family offices and entrepreneurs with over 20 years of experience across venture investing, start-ups and entrepreneurship advisory services. Pavan has been part of Ojas Venture Fund, Nadathur Family office, Ernst & Young and PriceWaterhouseCoopers. Pavan is a qualified Chartered Accountant from ICAI. 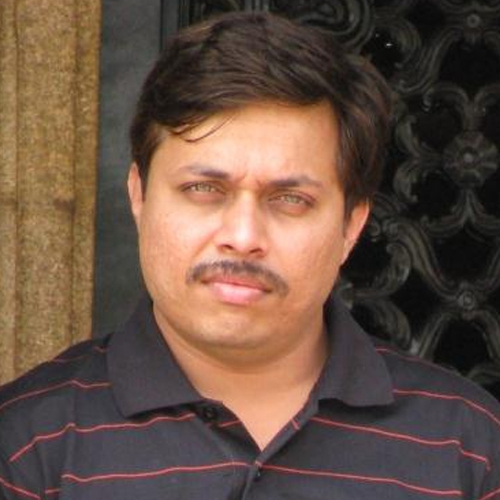 Prakash is a technology expert and open source maven. 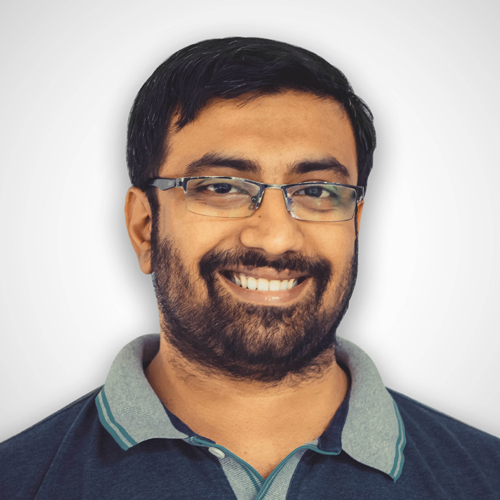 Over the last 15 years, he has significantly contributed in building products for Data Mining and Analytics spread over Social Media, Education, ERP, Mobile and Banking domains. He has worked with Ivega (TCGIvega) and Meltwater in the past. He holds an Engineering degree in Computer Science from BMS College of Engineering (VTU). 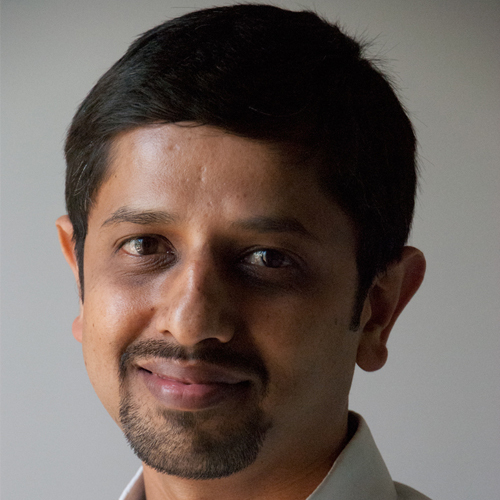 Rakesh is one of the co-founders of NeoBytes – now part of Sakha Global, and oversees strategic planning and sales & marketing. He has 25 years of experience in sectors such as Insurance, Entertainment and Retail, having worked for Capgemini, Ernst & Young and clients like Dun & Bradstreet, American Stores, Farmers Insurance Group, All State Insurance & Sony Pictures. 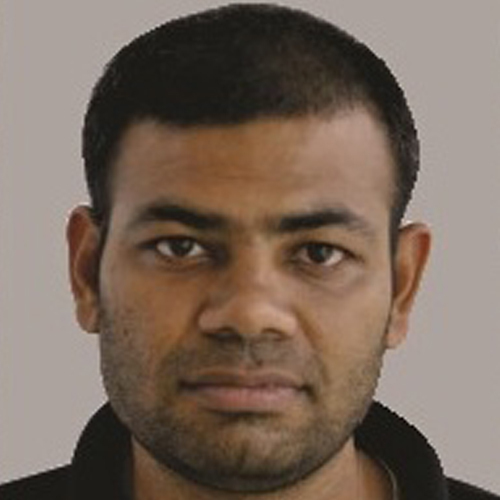 Rakesh holds an Engineering degree from MS University of Baroda. 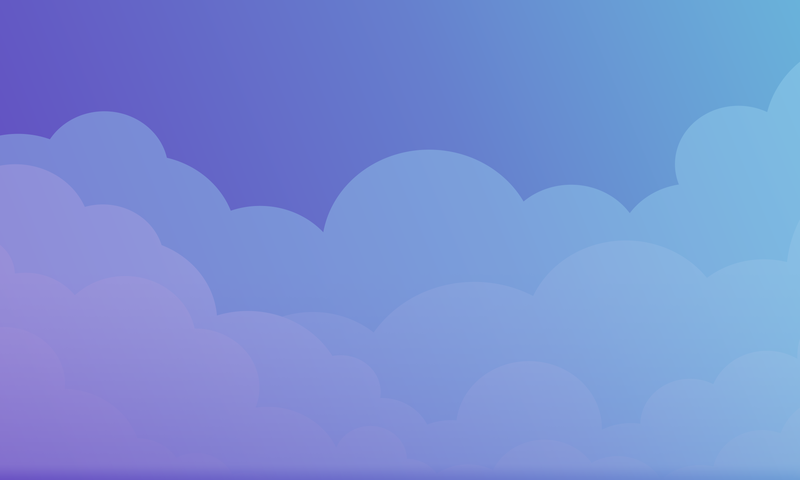 Uday has over 16 years of experience developing and supporting enterprise scale insurance systems having worked with MetLife, Manulife and Max Life. He was a Project Lead at Cognizant. 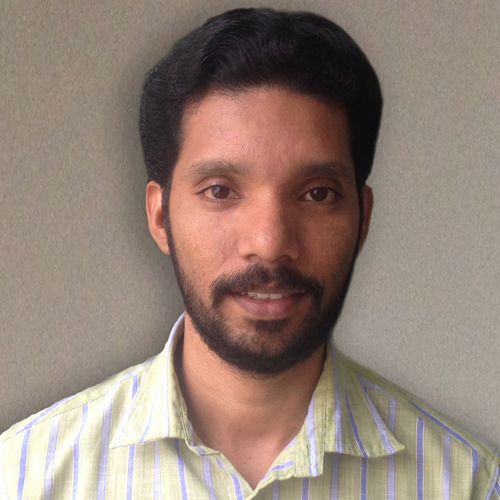 He holds a Masters in Computer Application from BMS College of Engineering (VTU). Uday has exposure to multiple platforms & technologies, leading large teams and likes opportunities to solve complex problems & process improvements. 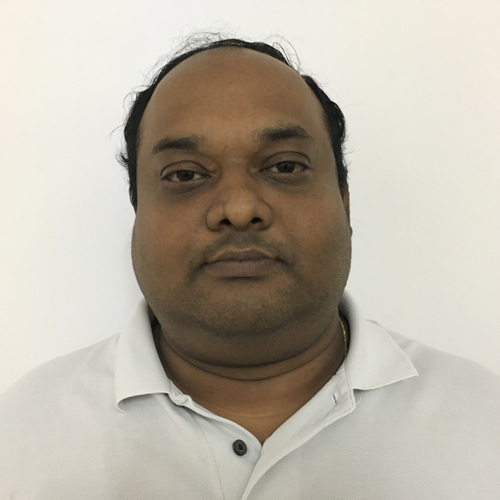 Ratheesh has over 13 years of experience in design, development, building and delivering enterprise-level technology solutions for clients across the globe. He has closely worked with clients for build & architecture of ERP, Cloud, IoT and other solutions, predominantly in the areas of medical, contract farming, financial and hospitality domains. Ratheesh holds a Masters in Computer Applications from DOEACC Society. Devi has over 25 years of managerial experience in the areas of audit, finance & business, and oversees our sourcing and client account management in US. With a professional, empowering and innovative approach, she has previously worked across USA and UK with top corporate such as Ernst & Young and Grant Thornton. Devi is a qualified Chartered Accountant from the Institute of Chartered Accountants in England and Wales. 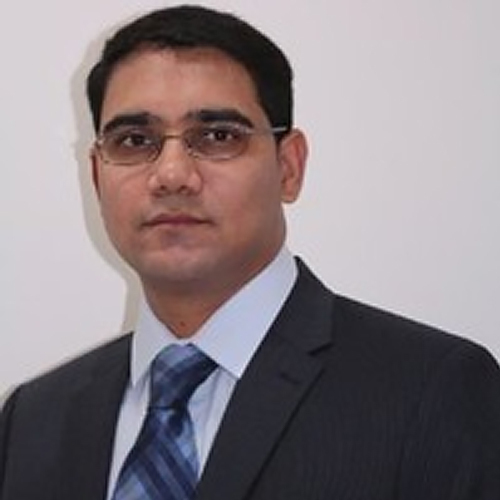 Kiran has over 15 years of experience in IT solutions delivery, project / program management and client engagement management, working in USA with companies such as CSC, Zurich and Farmers Insurance Group in the past. He currently oversees a large team of Engineers, Quality Professionals, Business Analysts and Project Managers. Kiran holds a MBA from The University of Chicago – Booth School of Business. 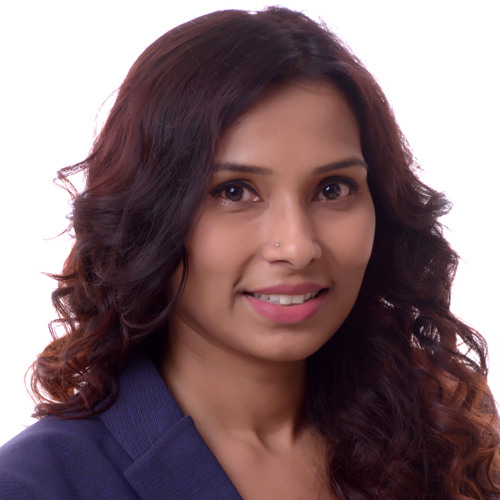 Thejaswini has over 16 years of experience in various IT start-ups. A postgraduate in HR by qualification, her expertise is in driving people practices & policies, talent acquisition, learning & development, performance management, employee engagement, talent retention and general administration. She is sensitive to employees’ needs and instrumental in designing effective policies aligning with organizational vision and goals. Sunil is a motivated and innovative technology leader with a demonstrated capacity to deliver high quality solutions across multiple domains. He has the ability to build, maintain and motivate high performing technical teams. He has significantly contributed in developing products across e-Learning, Logistics, Mobile, Social Media and VR-AR domains. He holds an Engineering degree in Electronics & Communication from PESIT (VTU). 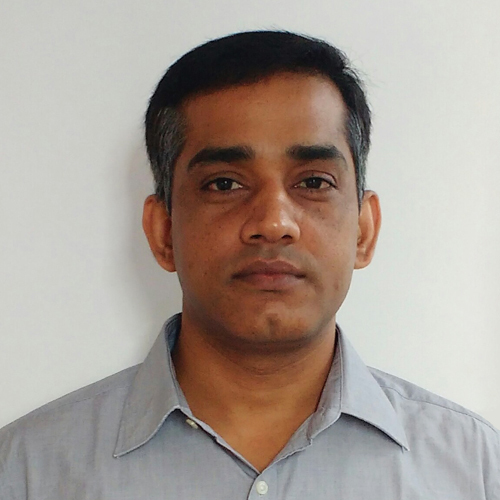 Narasimha has over 11 years of rich and varied experience in technical and functional aspects of Project Management & Software Testing Life Cycle at Sakha Global. He has handled Web & Mobile applications, including requirements gathering, risk analysis, project planning, scheduling, test automation, functional testing, defect tracking, management and reporting. He holds an Engineering degree from Gulbarga University. 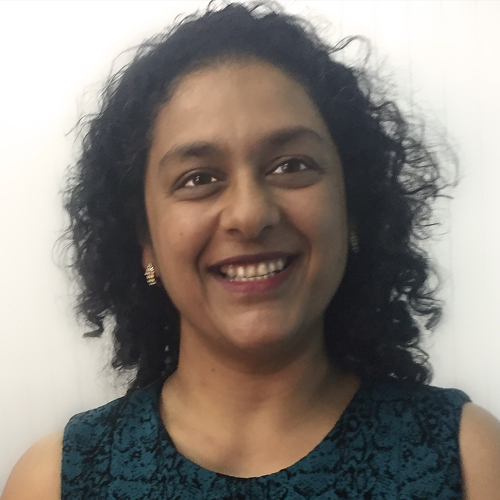 Sandhya has over 7 years of experience in the areas of Quality Process, Project Management and People Management, including over 4 as a QA Lead. She is conversant with Agile methodologies and has worked extensively on automation testing & quality process, with project management activities including requirement gathering, planning and execution. 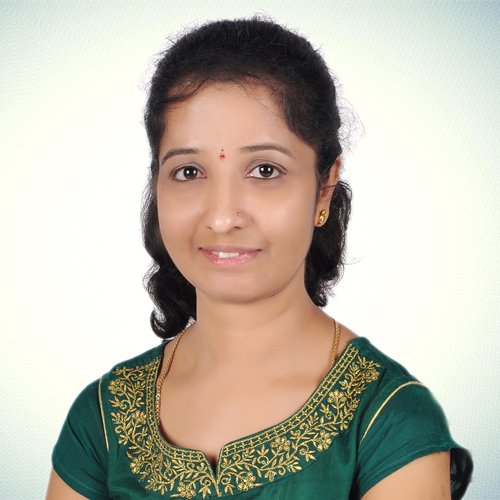 Sandhya holds an Engineering degree from JNNCE, Shimoga (Mysore University). SAKHA GLOBAL CORPORATE PROFILE PRESENTATION.